Though it may not feel like it in Los Angeles (hello, 90-degree weather! ), October means fall—a.k.a. what we’ve dubbed the start of cozying up season—is officially in full swing. With that in mind, we sent our guest editor Mandy Moore a box of fall-ready beauty goodies, from which she selected six of her top picks. From a “sweet and earthy” fragrance to a new desert island must-have, keep scrolling to see Moore’s October favorites! With the temperature dropping, I'm all about a routine that is equal parts effective and comforting. This time of year has me craving lavish extravagance, whether it’s in the form of the spicy accents of a new candle or a lit-from-within luminizer. There’s no real common link in this month’s beauty haul, except that they individually have the power to transform your look, mood, and day with absolute ease. 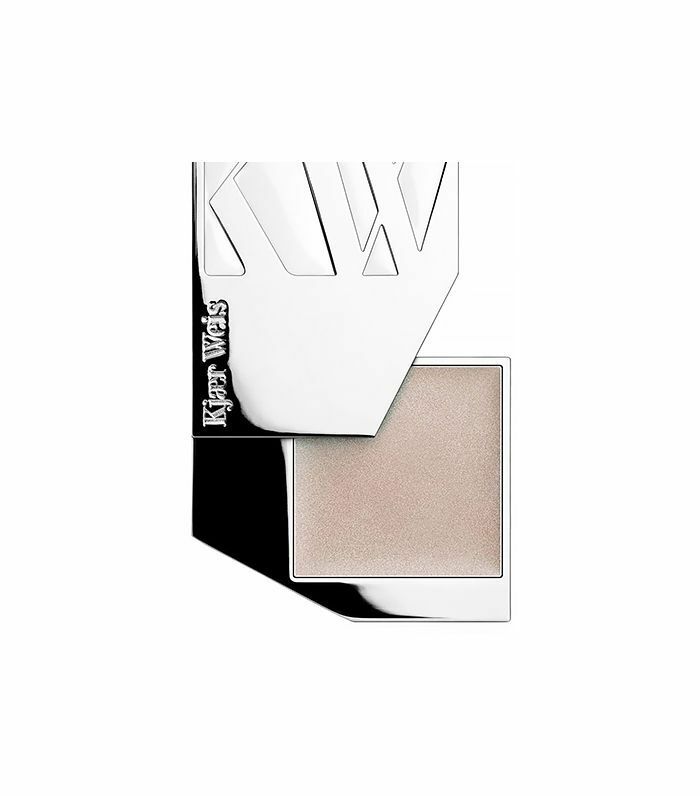 Even if I decide to forgo makeup on a given day, I’m probably still going to add a little bit of dewy magic, care of Kjaer Weis’ Radiance Highlighter ($56). It’s just that good. We’ve all used a similar product—an item that adds a bit of youthful glow to the cheekbones, Cupid’s bow, under the eyebrows, and more. The differences here are the ingredients (no petroleum, parabens, artificial color) and the texture: a smooth, creamy, slightly cooler pigment that looks and feels present and alive. This might be a new desert island pick. I’ve been on a recent mission to unearth a dynamite natural mascara—not an easy feat. 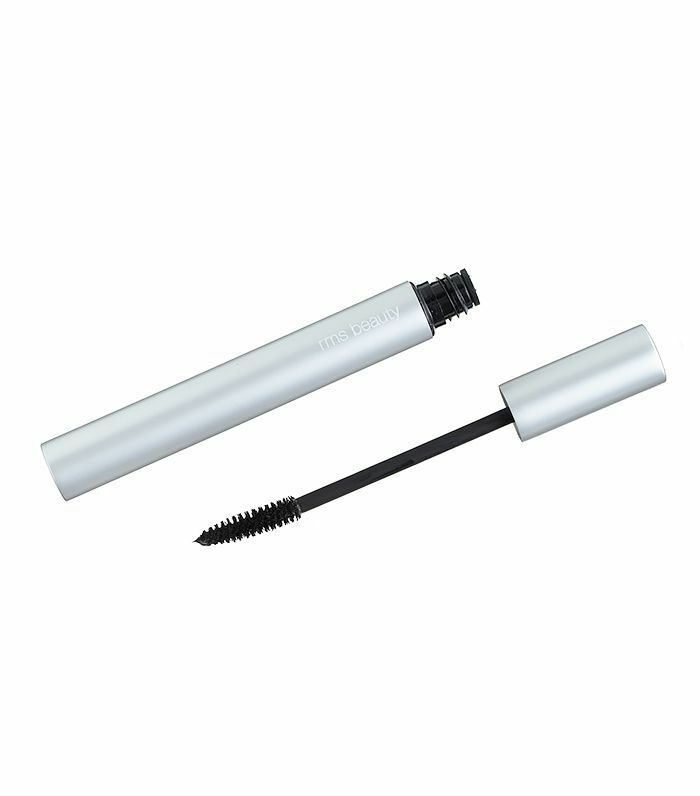 Although RMS’ Volumizing Mascara ($28) isn’t 100 percent organic, I was immediately taken by the effortless application and how the emollient formula coated my lashes with a rich pigment, leaving behind zero flakes or smudges. This may not be the mascara to give you the look of va-va-voom false lashes, but I appreciated how it gave me natural definition without the disconcerting ingredients of regular mascara. Hi. My name is Mandy and I’m a fragrance hoarder. Although I’m quite picky with the scents I gravitate towards, I have a fairly substantial collection so that I can mix and match depending on my mood. 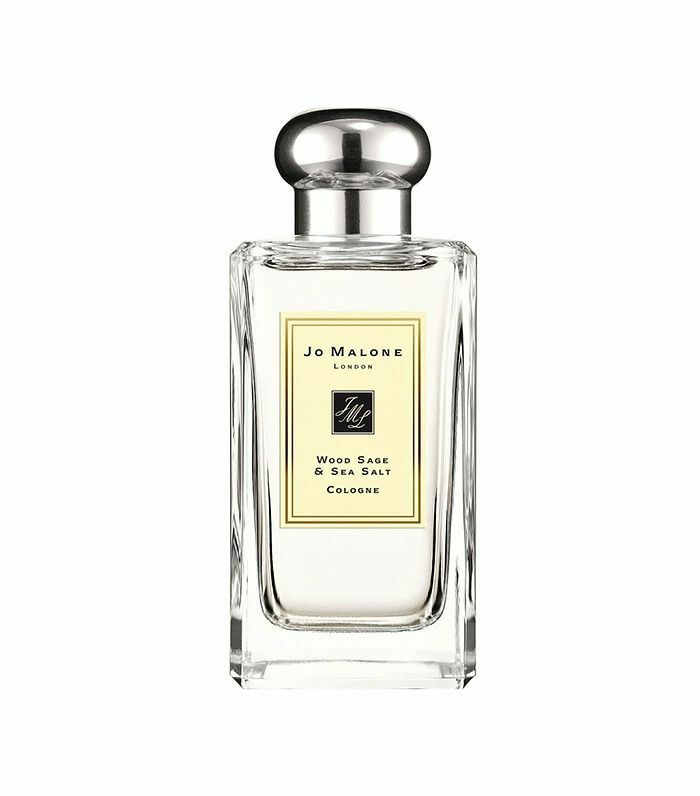 I was a bit leery when Byrdie mentioned they might throw in a perfume or two with my next box of goodies, but I was pleasantly surprised by their choice of Jo Malone’s newest cologne, Wood Sage and Sea Salt ($60). The first whiff conjured up images of deep green, mossy cliffs after a late fall shower. It’s sweet and earthy enough to wear on its own or just as delightful paired alongside something darker. 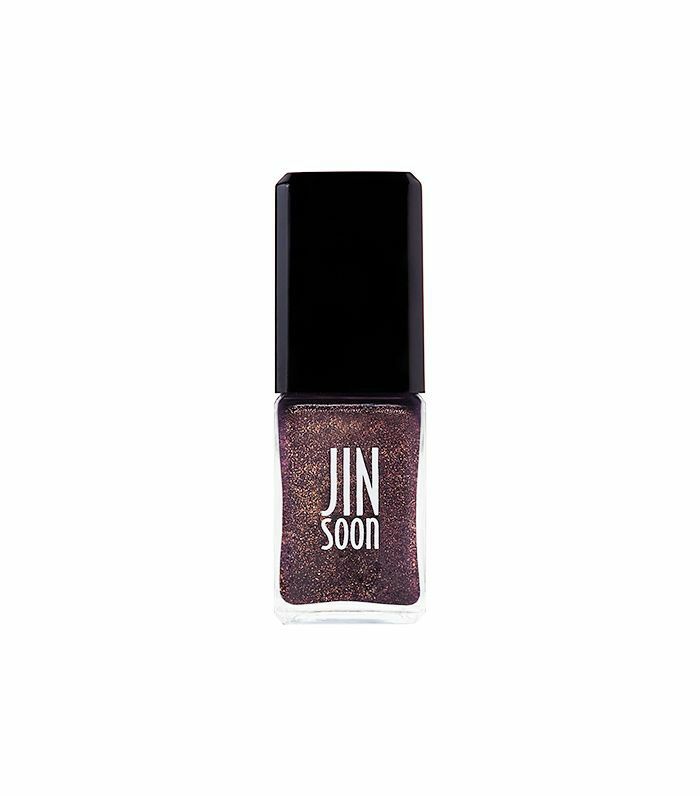 I’ve been a longtime fan of Jin Soon’s polishes, and am always ripe with anticipation at the start of a new season to discover the array of colors and combinations I’ll be arming myself with for the weeks and months to come. Her fall collaboration with designer Tess Giberson had me from the get-go with its kaleidoscope of iridescent goodness. My favorite of the bunch would have to be Farrago, a warm, golden eggplant and a fun alternative to classic oxblood. Let’s face it: Any Diptyque candle feels outright luxurious. The brand’s Baies and Feu De Bois scents have become staples in my home fragrance repertoire. 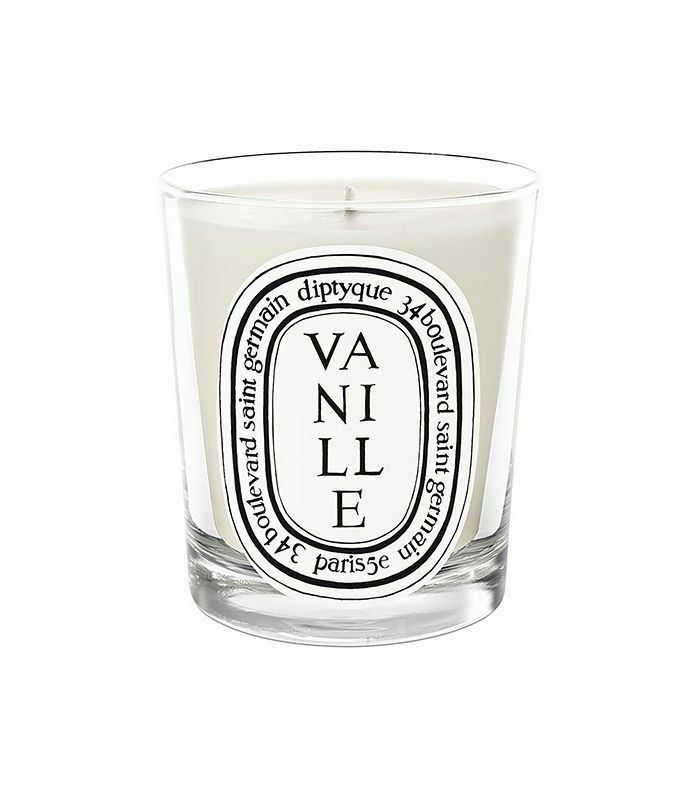 I was elated to find out that they had finally come out with a vanilla-scented candle, knowing full well that it would be a twist on the saccharine-y tang of some synthetic sweetness. Naturally, their version lives in the spicy family, blended with sandalwood and bourbon to give it a smoky edge. My ideal candle for the season and beyond! 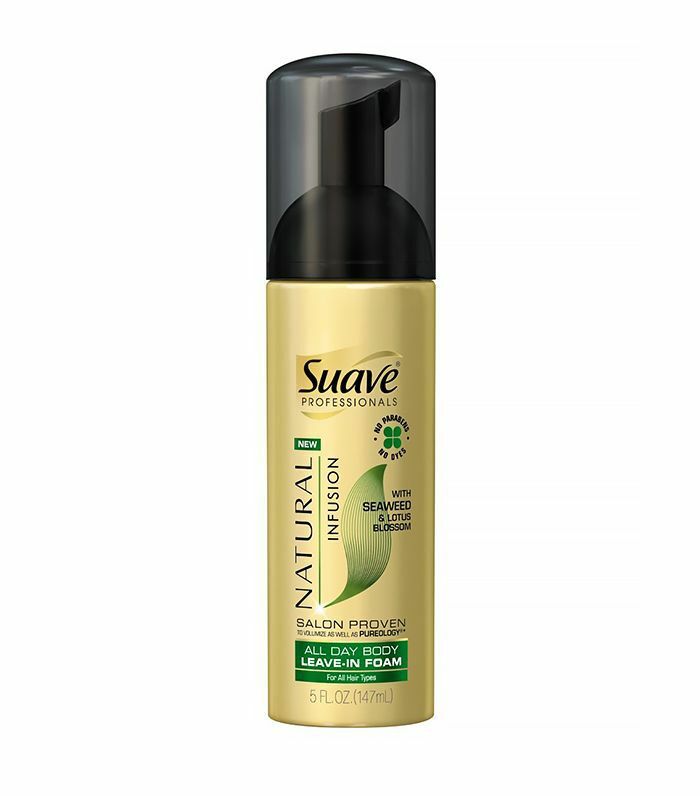 I’m already on my second bottle of Suave’s Natural Infusion All Day Body Leave-In Foam ($6). My friend and hair guru, Marcus Francis, uses it on me whenever we work together and I became obsessed with the instant, workable volume it gives, whether I end up blow-drying my hair or not. That’s saying a lot, considering I’m someone who doesn’t have many moves in the hair styling department. It also doesn’t have that tacky, sticky coating some hair mousses tend to leave behind. Keep scrolling to shop all of Moore’s October favorites!